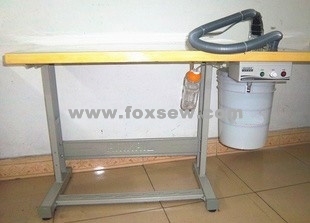 Application: Automatic trimming, applicable to knit clothes (children's clothes, underwear, T-shirt), Denim clothes (shirt, western-style trousers, jeans) etc, specially applicable to clothes with many ends of thread; easy to move, suitable for department of division of labor in large and small manufacturers. For use where the article to be trimmed is brought the machine. Reduces trimming costs, increase production, uses unskilled help, eliminates scissor damage, keeps trimming area clean and reduces cleanup cost. 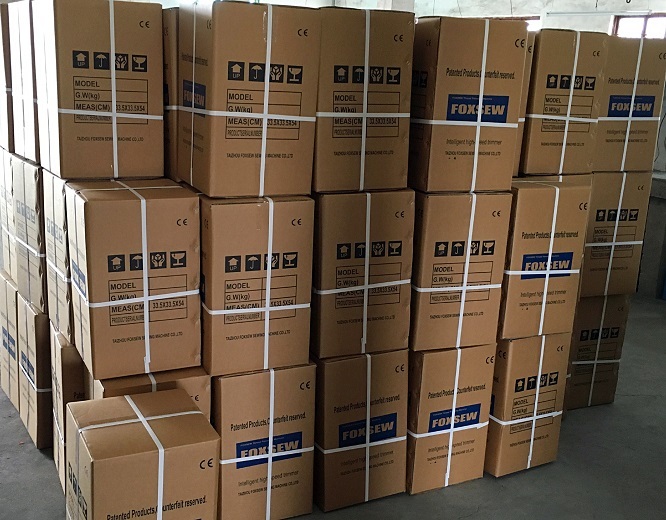 The machine is properly designed new style, excellent quality and easy operation. 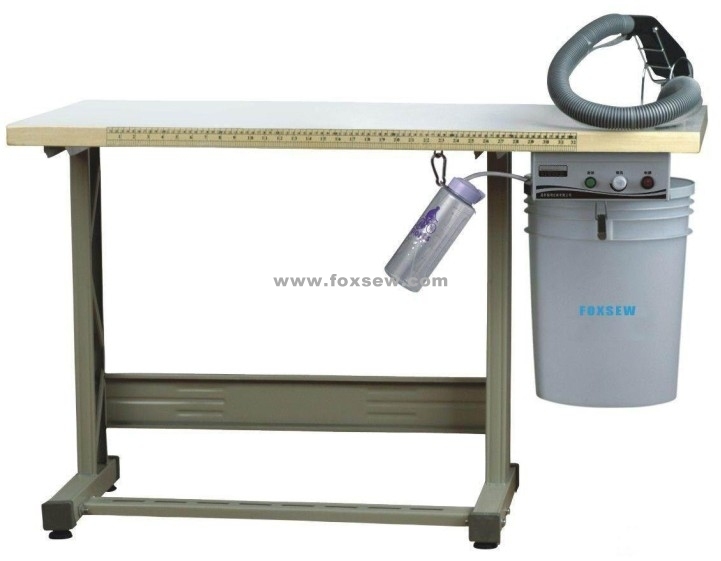 It is the best choice of the modern thread trimmer equipment. Easy maintenance.You can choose different clipper blades & motor control for different material. 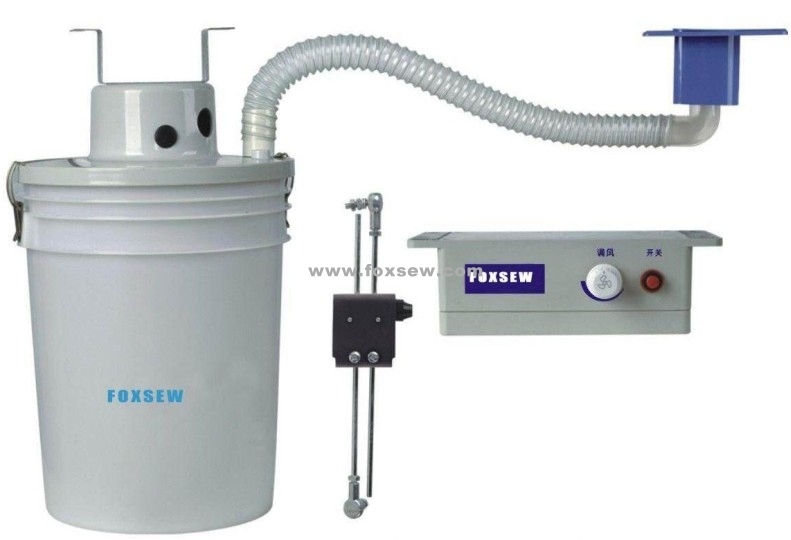 Looking for ideal Automatic Thread Trimmer Machine Manufacturer & supplier ? We have a wide selection at great prices to help you get creative. All the Thread Trimming Machine are quality guaranteed. 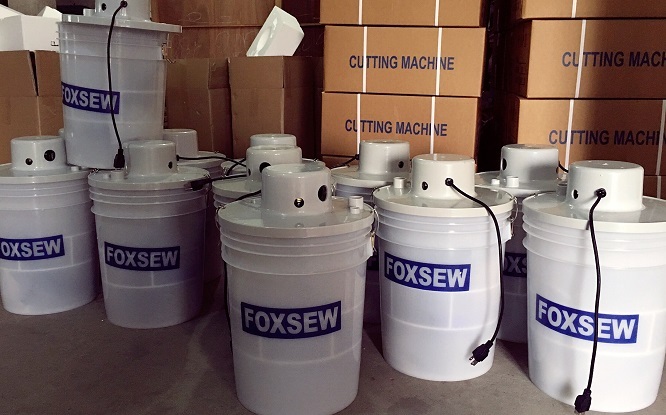 We are China Origin Factory of Thread Trimmer Machine. If you have any question, please feel free to contact us.